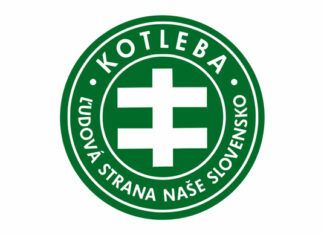 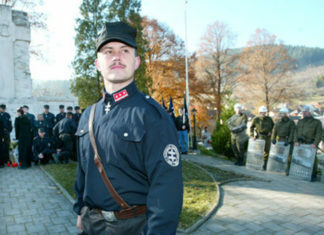 The National Council of the Slovak Republic passed a resolution adopting the IHRA working definition of antisemitism. 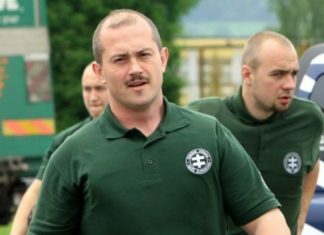 Slovak prosecutors have charged the leader of a far-right party that holds seats in parliament with promoting extremism after he handed out checks for a sum allegedly known as a neo-Nazi symbol. 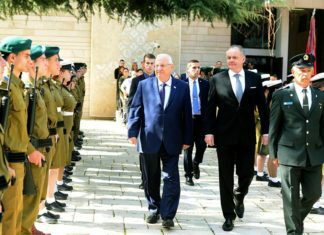 A Slovakian delegation to Israel announced that the country will open a cultural centre in Jerusalem. 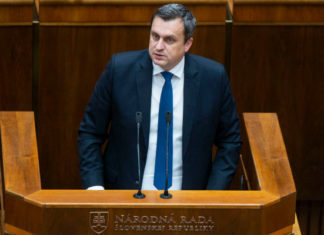 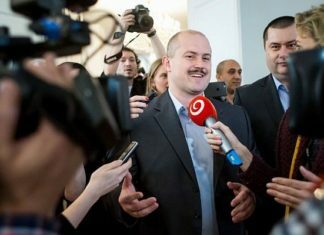 Marian Koteba, the far-right, governor of the Slovakian region of Banska Bystrica, was defeated in regional elections held across the country on Sunday.